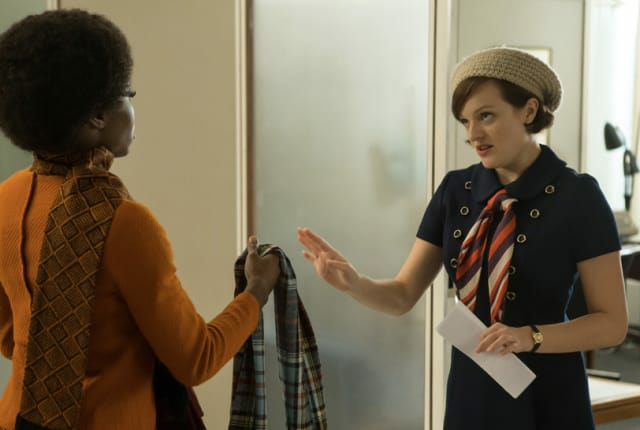 Watch Mad Men Season 7 Episode 1 online via TV Fanatic with over 7 options to watch the Mad Men S7E1 full episode. Affiliates with free and paid streaming include Amazon, iTunes, Vudu, Netflix, YouTube Purchase, Google Play, and Verizon On Demand. On the season 7 premiere of Mad Men, Roger takes a strange phone call, some new work gets Peggy's attention and Don makes a new friend.